You'll love this updated version of the original! 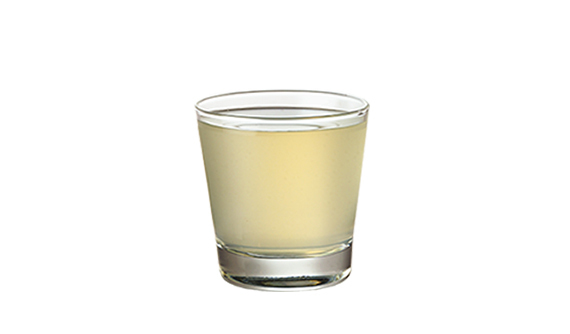 A chilled shot of Smirnoff 100 Proof vodka, Italian herb liqueur and a splash of orange juice...Harvey would be proud. Stir all the ingredients over ice in a mixing glass then strain into shot glass.